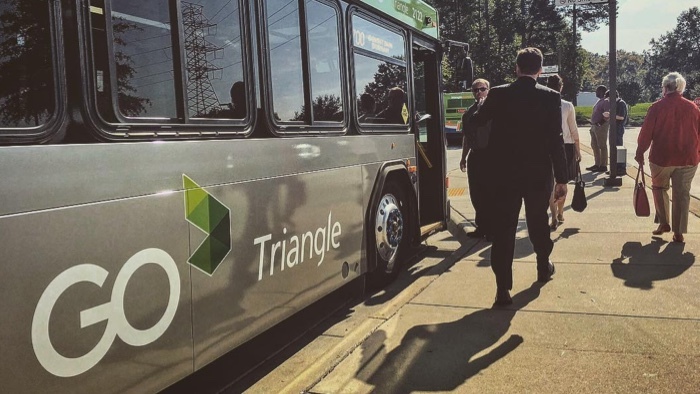 GoTriangle aims to improve our region’s quality of life by connecting people and places through safe, reliable and easy-to-use travel choices. Riding the bus is easy. 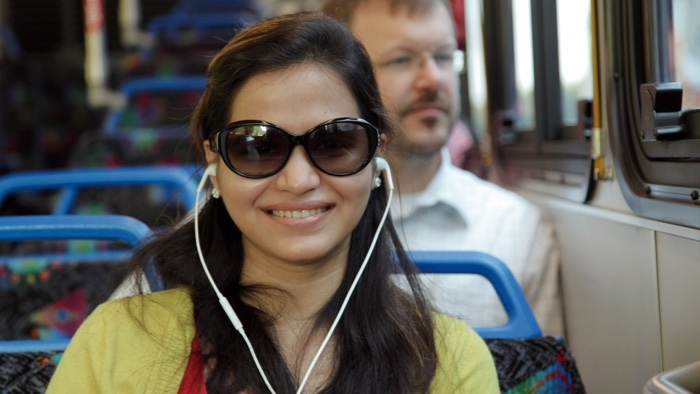 Check out these tips to make your commute a breeze. Park-and-Rides can be a great way to save on gas and reduce your time behind the wheel. 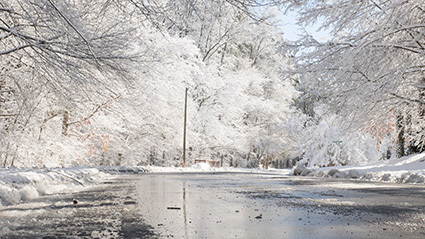 You’ll find numerous park-and-rides around the Triangle located near bus routes. 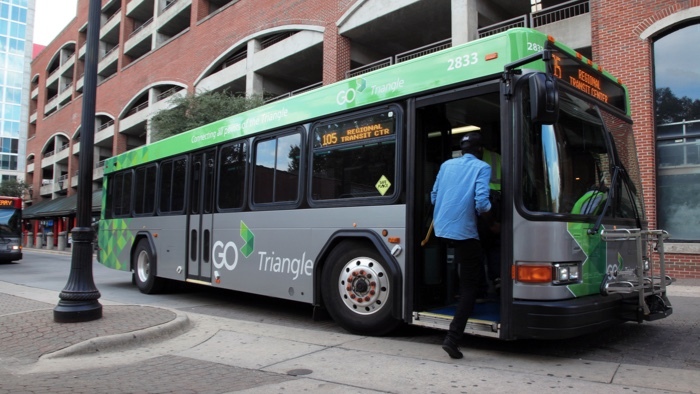 GoTriangle has established this Conduct Policy to promote the safety and comfort of its riders. 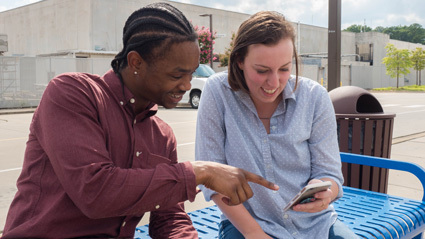 There are certain holidays when GoTriangle runs reduced or no service so that staff can spend time with family and friends. GoTriangle gets you where you want to go. Enter your origin and destination to quickly plan your next bus trip. 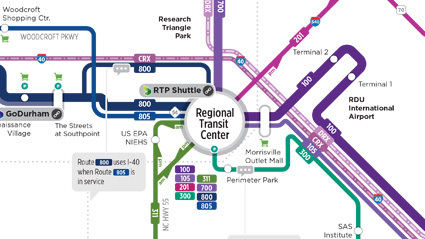 Find your local route, see real-time arrivals and download your route PDF.